It is easy to get caught up in the constant ebb and flow of life where everything becomes a routine and change seems to become a foreign word. One great way of breaking up the monotony is by taking a step back in time and exploring some of the top Medieval cities in Europe. 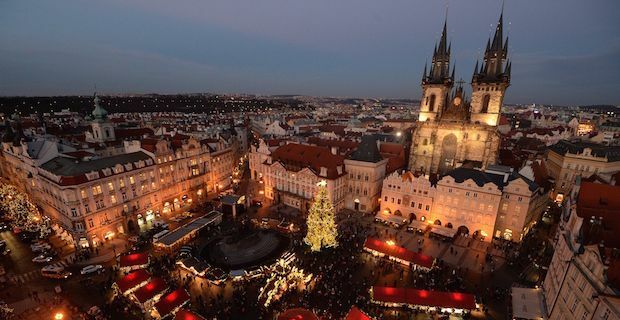 Prague in the Czech Republic is one of the best preserved large Medieval cities in the world. 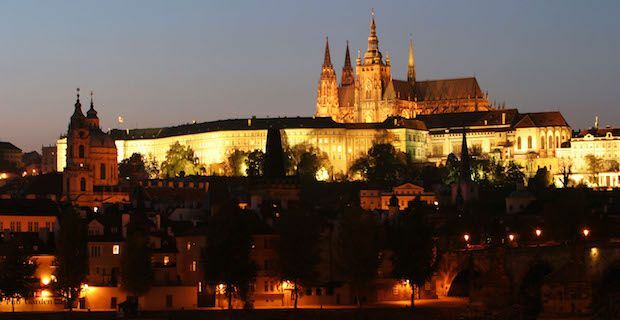 The famous Charles Bridge, breathtaking Prague Castle and outstanding architecture will take you back in time leaving you wanting more. One of the most famous areas is the 10th century Old Town Square which is the largest medieval square in Europe. 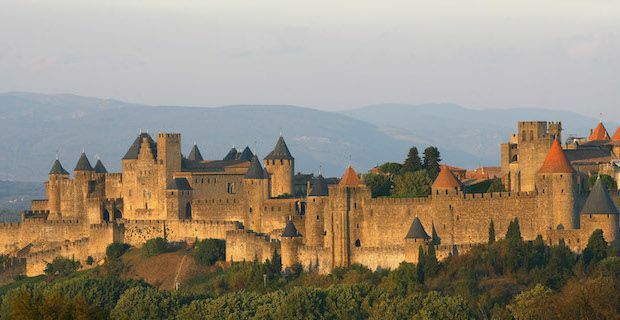 Carcassonne in south-west France is a fortified medieval city that welcomes around 3 million visitors each year. The 58 watchtowers that greet you are soon forgotten once you are walk the cobblestone streets and visit the medieval Citadel. The large Gothic cathedral and Narbonne Gate are also sites not to be missed. 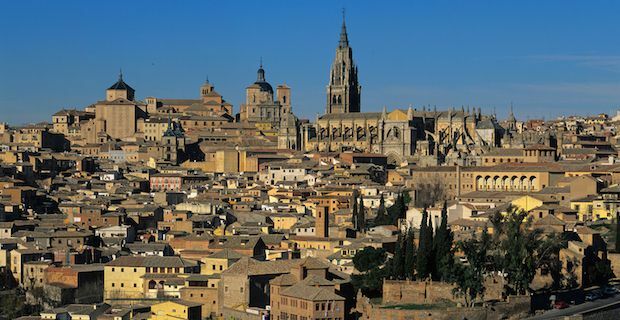 Many take a day trip to Toledo, Spain but it is a city that deserves much more time if possible. In 1987 it became a UNESCO site and for good reason. Not only is the city known for El Greco and his famous paintings, but this walled city contains a beautiful mix of churches, museums and monasteries all along the stone streets. This walled city on a hill transforms at night and takes you back in time. 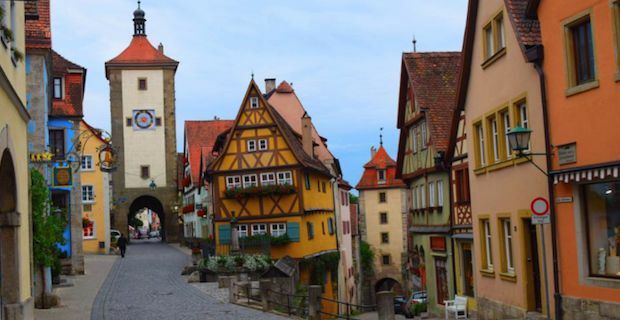 While this is not as well known of a medieval city as the previous ones, Rothenburg ob der Tauber is Germany’s best preserved walled towns.. The colourful half timber homes along the cobblestone streets make for an unforgettable sight. In the evening you can enjoy the sunset while walking on the old city wall. There is a Medieval Criminal Museum to visit along with a beautiful view from the Town Hall Tower.